Fancy! Starbucks is set to release its first-ever pastel-colored cups for spring. The new decorative designs debut on March 16, and will be available in the U.S. and Canada. 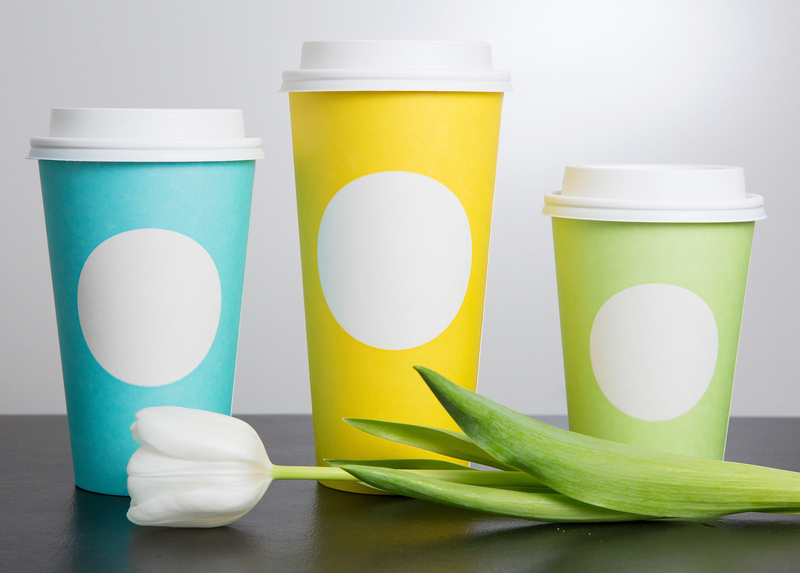 During that time, customers will be given either yellow, blue or green cups when they order a hot beverage. “After the gray days of winter, there’s nothing quite like those first few bursts of color that indicate the arrival of springtime,” reads the Starbucks press release. But there’s more. Starbucks is also releasing two new iced and hot macchiato drinks: the Coconutmilk Mocha Macchiato and the Cinnamon Almondmilk Macchiato. Patrons are used to the company changing it up from time to time, with Starbucks first introducing holiday cups 20 years ago. Some of the new additions have been controversial, however. People were upset in 2015 when the cups were too minimalistic and last year when green cups were given out ahead of the the annual holiday red cups.